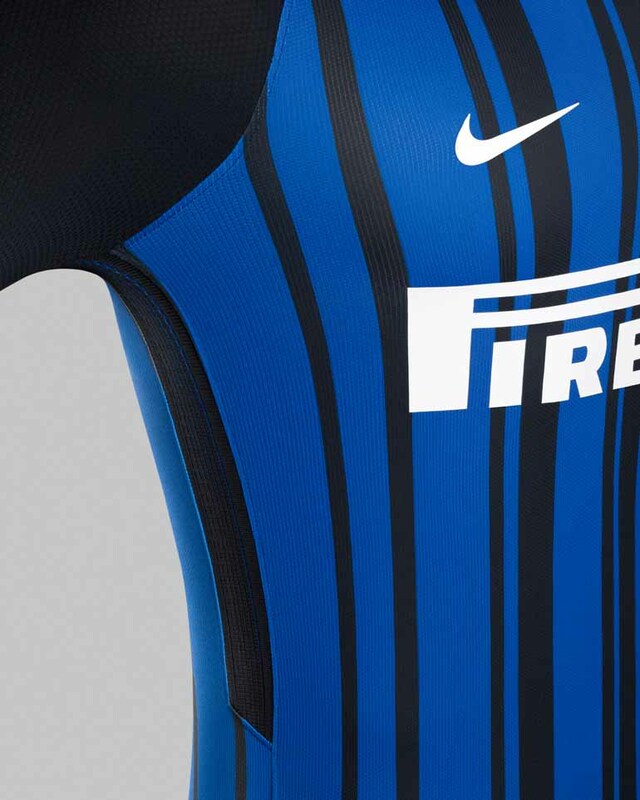 Nike has unveiled the stylish new Inter Milan Home kit for the 2017-18 season. 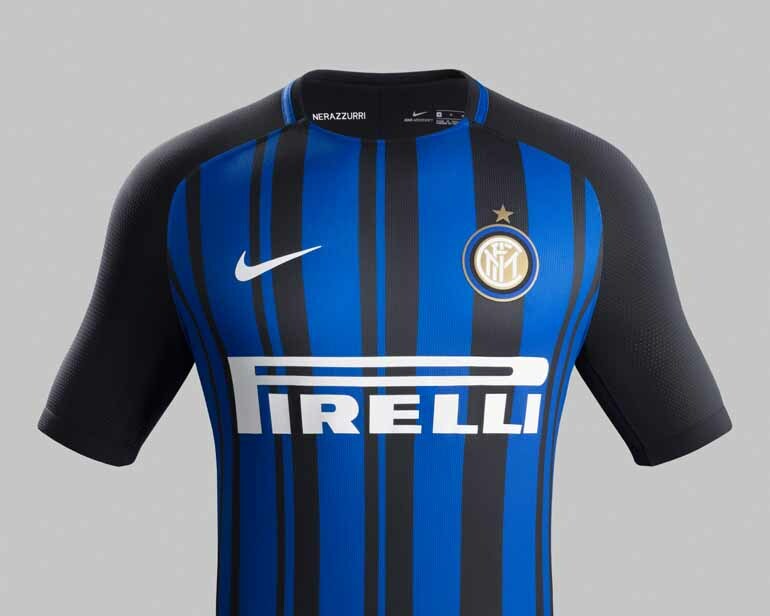 The Nerazzurri signature black and blue striped kit, combines Milanese style with DRi FIT technology, along with the new modern detailing and rounded neckline. 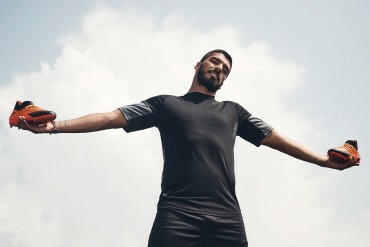 The new kit holds inspiration from the city famous architecture, with the new vertical striped radiating downwards in varying widths. 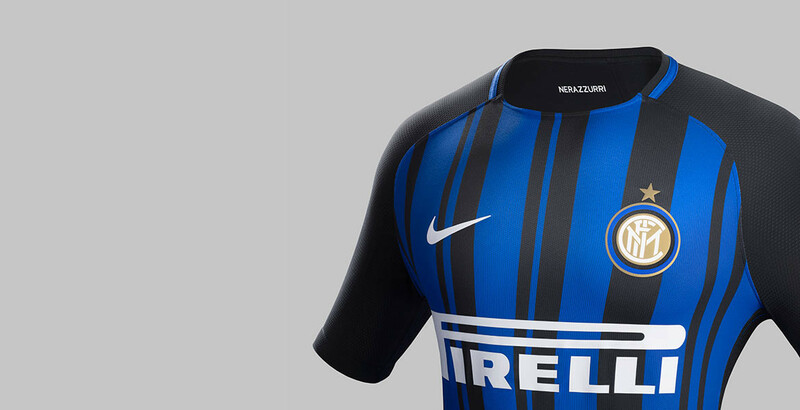 Inside the shirt holds the words “Nerazzurri”, a nice touch from Nike to remind Inter of inner club pride. 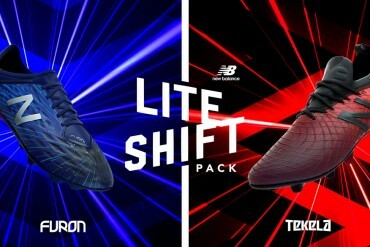 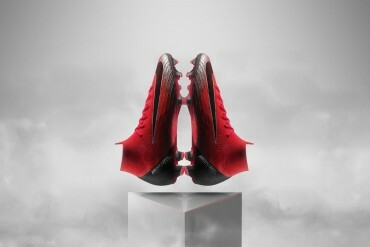 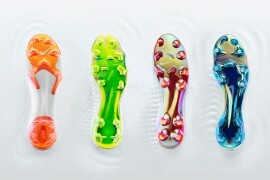 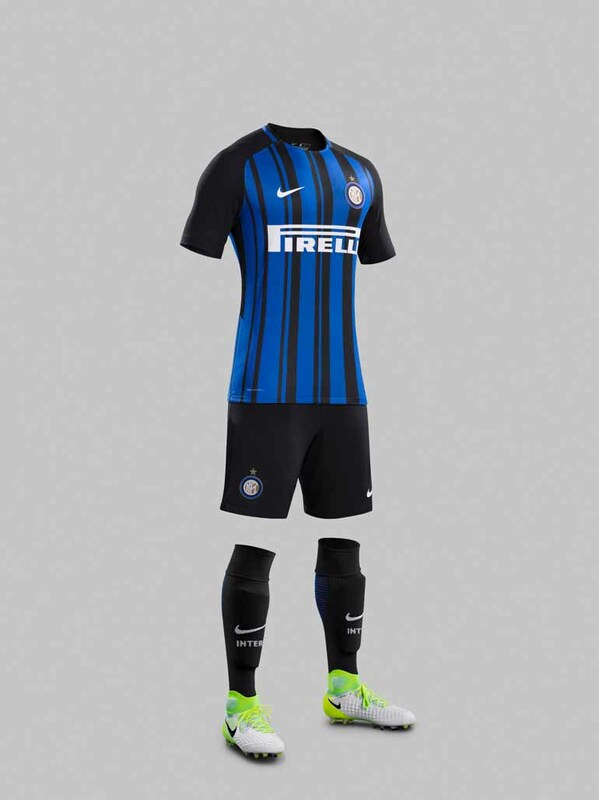 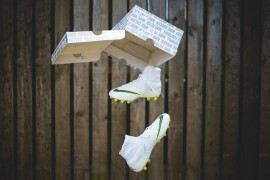 Completing the kit with black shorts and socks, Nike has created these using their highly popular Nike Grip technology. 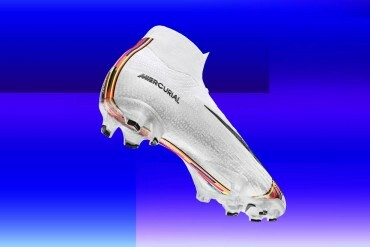 The socks feature ‘Inter’ on the front in contrasting white, whilst horizontal blue linear graphic runs down the back of the calf. 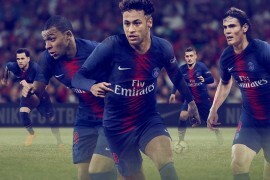 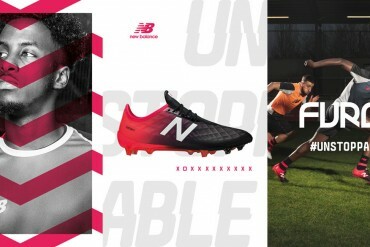 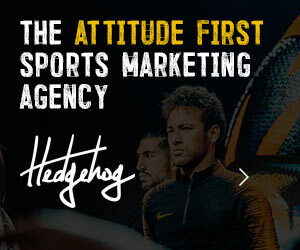 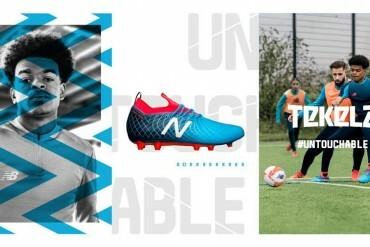 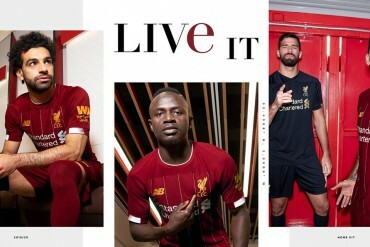 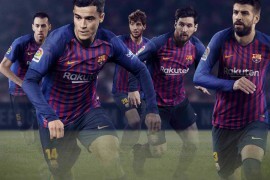 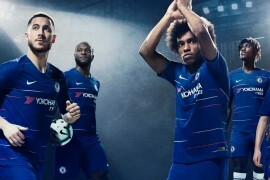 The new kit will be available from May 25, and is set to be debuted on the pitch during the final game of the season, May 28.